Home / IT Support, News, Security / £2 to Mencap NI for every new Avast Business Antivirus sold until Christmas. Christmas comes early. IPS donating to Mencap NI. Protect your PC with Avast Business Antivirus from just £22 +vat per year. A small price to pay for great business protection. We will be giving £2 to Mencap Northern Ireland for every new Avast Business licence purchased from now until Christmas 2017. What do you get with Avast Business Antivirus? Outsmart the smartest hackers with your own piece of DIY wizardry. Run apps, download files, and visit websites in a safe, isolated space first so that they don’t infect the rest of your PC. Columbo would be proud. Avast Pro Antivirus persistently investigates – and puts away – any potential threats to your network. 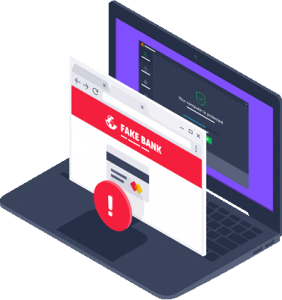 Real Site – Protect yourself from hackers who attempt to hijack your DNS (Domain Name System) settings, redirect you to fake sites and steal your banking details. 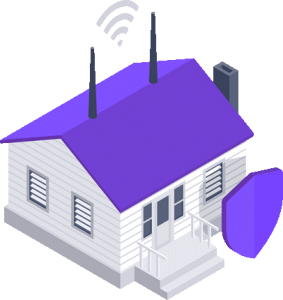 Wi-Fi Inspector – Automatically detect weaknesses in your home Wi-Fi and strangers piggybacking on your network. Intelligent Antivirus – Detect and block viruses, malware, spyware, ransomware and phishing. We use smart analytics to stop threats before they affect you. CyberCapture – Automatically send suspicious files for analysis in the cloud, and push a cure to all Avast users if it’s a threat. Behaviour Shield – Spot and block suspicious behaviour patterns for zero-second protection against unknown threats and ransomware. Smart Scan – Find all those cracks which allow malware to slip in, from unsafe settings and passwords to suspicious add-ons and out-of-date software. 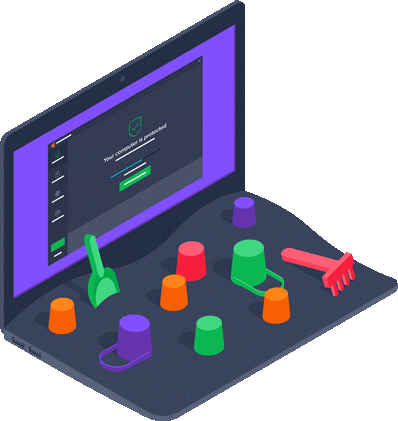 Sandbox – Test and play with suspicious files in a safe environment before you let them run on your computer, making sure they don’t wreak havoc on your PC. Passwords – Lock all your accounts with one secure password. We’ll manage the rest of them for you, so you can log in quickly and securely. If you would like to purchase an Avast Professional Antivirus licence contact us today. Only applies to new licences of Avast Antivirus purchased up to 25th December 2017. £2 donation will apply for each licence purchased for the year. Only available for PC licences. Doesn’t include cost for setup if required.